Office equipment heat gain data in the current ASHRAE handbook was last updated in 2009. Since then, office equipment has evolved dramatically, from simple operating modes to a more complex functions. Today’s computer power consumption depends on actual computing load rather than merely on the stated full clock speed. Additionally, solid state technology and power saving modes have decreased computer power consumption during typical use. Preliminary data showed that power consumption for an up to date tablet PC varies between only 3 and 20 watts, while a desktop PC’s that uses the same technology consumes between 2.5 and 109 watts. The strong dependency of power consumption on equipment usage therefore requires to change from a default value (current ASHRAE tables) towards equipment and usage type dependent weekly load profiles. This project will conduct an in-depth field study, analyze the resulting data, and update the ASHRAE fundamentals chapter 18 tables 8-12 from outdated equipment using diversity factors to weekly load profiles of up to date equipment. This update will allow design engineers to obtain load estimates that are more accurate, allowing to properly select equipment. On the research and building controls optimization side, the load profiles will allow to optimize new control algorithms for realistic load cases without needing to take costly detailed measurements. Can very energy efficient houses be heated and cooled by a ground-source heat pump with ground heat exchangers placed only in the foundation excavation? Though this has been experimentally successful in a few test houses, the combination of house design, weather conditions and ground properties that allow such a low-cost ground heat exchanger design are unknown. The goal of this project is to develop design procedures, simulation methodologies and software that facilitate design of such systems. For cases where the ground heat exchanger solely in the foundation excavation is not sufficient, we are also looking at additional heat sinks/sources that can be used as part of a residential hybrid ground-source heat pump system. Insulation systems applied to cold piping for refrigeration and de-humidification systems aim to prevent water vapor condensation on the pipe exterior surface. When a chilled fluid pipe is inadequately insulated, such condensation might occur and water drip onto the building surfaces possibly causing mold growth. In addition, moisture ingress into piping and tubing insulation can lead to degrading service life and performance of the insulation systems, corrosion of pipelines, and mold growth on the surface of the insulation. This project focuses on the development of a new microchannel heat exchanger that can be used as the outdoor coil in compact heat pump systems for residential and commercial applications. 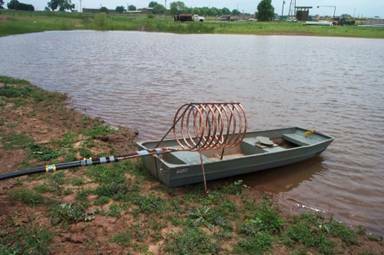 The work, sponsored by the Oklahoma Center for Advancement of Science and Technology (OCAST), aims to advance the technology of microchannel heat exchangers and address the main challenges that arise when these heat exchangers are used as outdoor evaporator coils in R22 and R410A systems. 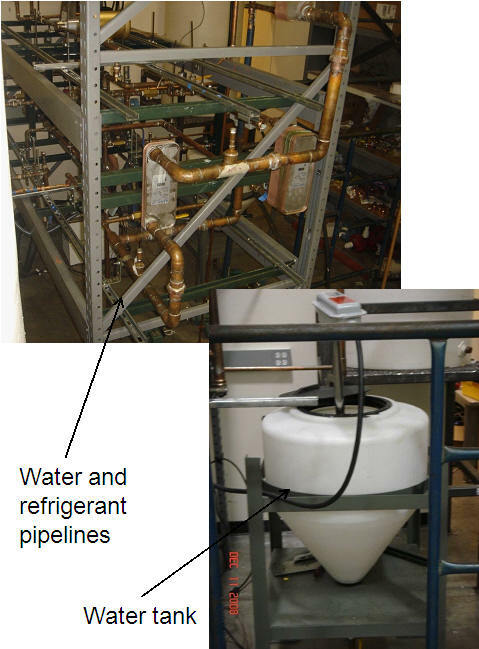 Both modeling and experimental efforts will provide the basic research required to address three significant problems related to the adoption of microchannel heat exchangers: (1) refrigerant maldistribution inside the heat exchangers; (2) water condensate buildup on the coils, and (3) frost buildup leading to long defrost cycles. Project Duration: Sept 2007 – present. During frosting conditions an overall heat transfer coefficient is often employed for the design and analysis of these coils due to the difficulty of separating the air-side behavior from the refrigerant-side characteristics. Previous studies showed that the outside convective thermal resistance contributes 37 to 52% of the overall thermal resistance in dry coil (initial conditions). 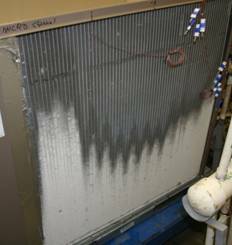 Frost accumulation on the heat transfer area of the microchannel evaporator coils penalizes further the air-side heat transfer. This project aims to study the effect of fin design modifications on frost and defrost thermal performance of folded fin microchannel heat exchangers. 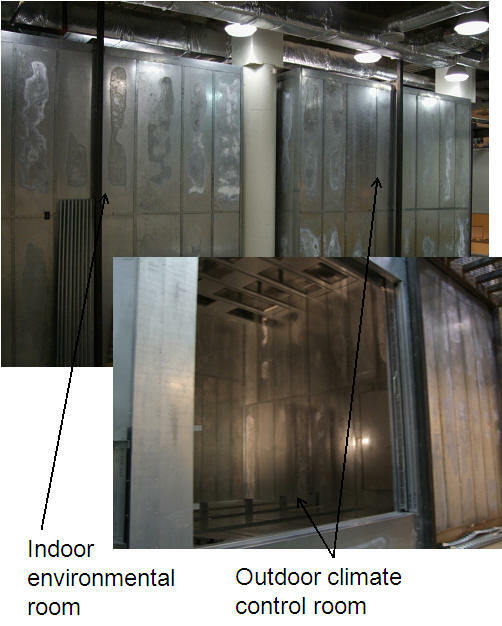 Transients case of initial frost accumulation, defrost, and subsequent re-frost cycles are going to be experimentally investigated in our air flow frosting wind tunnel. Project Duration: Sept 2009 – present. 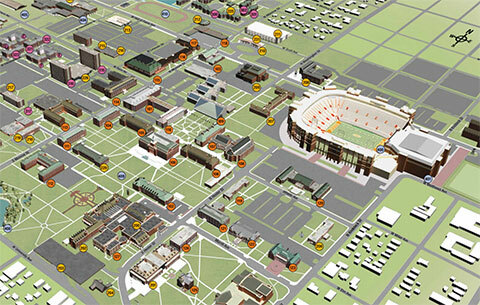 The objective of this project is to provide improved design data and design tools for SWHP systems. 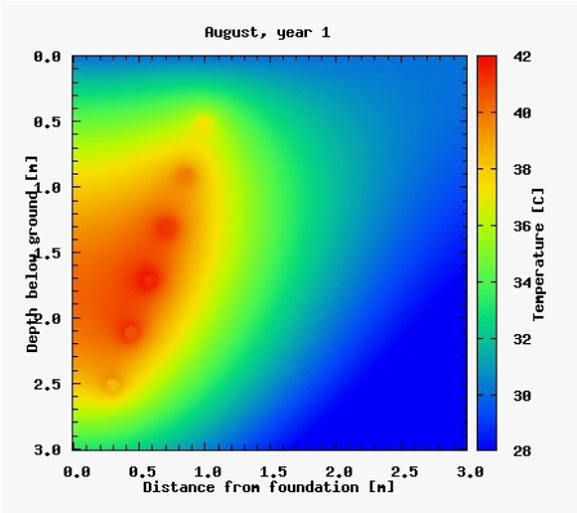 The scope includes collection, interpretation, and collation of design data; experimental measurement of convection coefficients on submerged heat exchangers, and development of design tools. Project Duration: Sept 2009 – present.